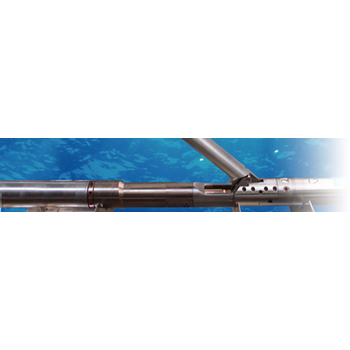 As a worldwide leader in the seismic acquisition industry for over 50 years, Sercel continues to design, manufacture and support a full range of high-tech integrated equipment for hydrocarbon exploration in land, transition zone, ocean-bottom cable, marine, and down-hole environments. Showing recent results 1 - 12 of 12 products found. 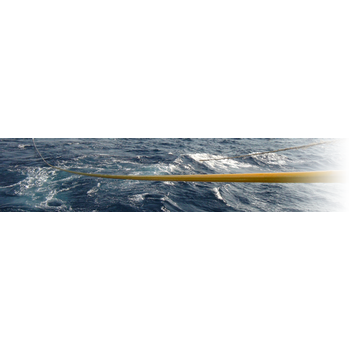 In order to address the growing demands of the geophysical industry for large channel counts in difficult environment and total flexibility in layout and telemetry modes, Sercel has added UNITE cable-free system to its portfolio of industry-leading seismic acquisition products. The UNITE range gives an easy access to frontier areas like difficult terrains, sensitive environments or urban zones thanks to the reduction of the system weight and cable deployment. GeoWaves? is a Digital multi-level (up to 32) Downhole Seismic Array to record vertical seismic profiles (VSP). It can also be used for semi-permanent installation in a fixed position in the well for passive monitoring (hydraulic fracturing mapping or reservoir monitoring) or to record heavy surveys such as 3D VSP and 4D VSP around the well for detailed and time-lapse reservoir imaging. SlimWave? 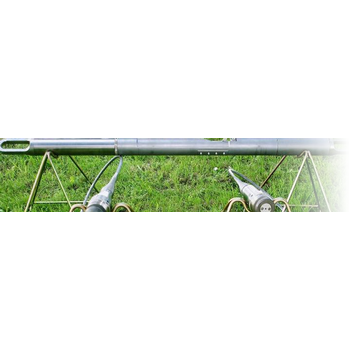 is a small diameter digital multi-level downhole seismic array for up to 12 levels. It benefits from the same technological advances as GeoWaves? with the additional benefit of being usable in very small diameter wells or through any completion restriction thanks to its reduced diameter (1 in. 11/16, standard for production logging tools). MaxiWave? is a 100-level Digital Downhole Seismic Array to record vertical seismic profiles (VSP). It can also be used for semi-permanent installation in a fixed position in the well for passive monitoring (hydraulic fracturing mapping or reservoir monitoring) or to record heavy surveys such as 3D VSP and 4D VSP around the well for detailed and time-lapse reservoir imaging. This geophone has a selection of 6 frequencies that makes it suitable for a variety of applications including oil exploration, mining, engineering and scientific research. Built under strict quality control processes, it has a high level of reliability capable of increasing the productivity and efficiency of seismic crews. The JF-20DX is suitable for any kind of application. 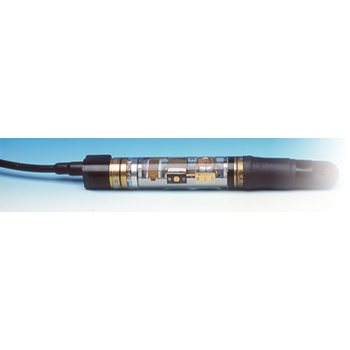 This low-distortion geophone, developed with the Rare Earth Magnet technology, meets the most stringent seismic requirements and parameters. 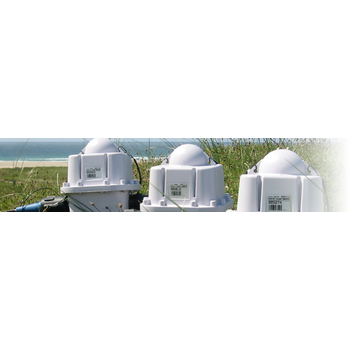 Available in two different packages - land and marsh cases - it is one of the best geophones in the industry. With a capacity of 100,000 channels – backed by a new telemetry structure that boosts by 500 percent the number of channels a wire transverse cable can address in real-timeat 2 ms – the 428XL gives you outstanding accuracy, speed and ease of use for even the largest surveys. The L-22 miniature low frequency land seismometer is available in 2.0 hz models, and may be obtained with several different coil resistances as standard manufacture. 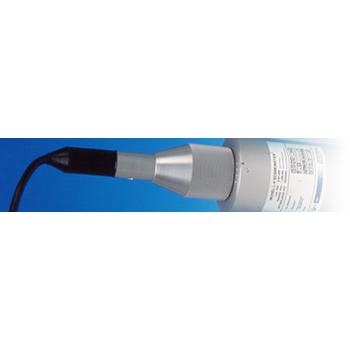 L-4 is an instrument quality 1-hz or 2-hz multi-purpose seismometer that is small, light, and economical. It is designed to yield the performance needed for scientific studies, yet has the ruggedness required for petroleum exploration work. 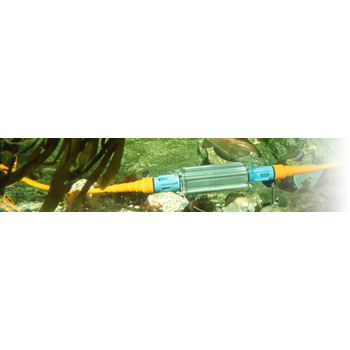 This extension of the 408UL technology has been designed to support the challenges of shallow water and transition zone seismic operations down to 50 meters. The SGD-S shooting system is designed and manufactured by Sib Geophys Pribor Ltd and is comprised of a controller and one or more blasters. The SGD-S has been designed to improve the productivity of dynamite seismic operations. The Seal System brings two major break-throughs:- Advanced flexible architecture for optimal productivity. - Small diameter arrays (Fluid or Solid).